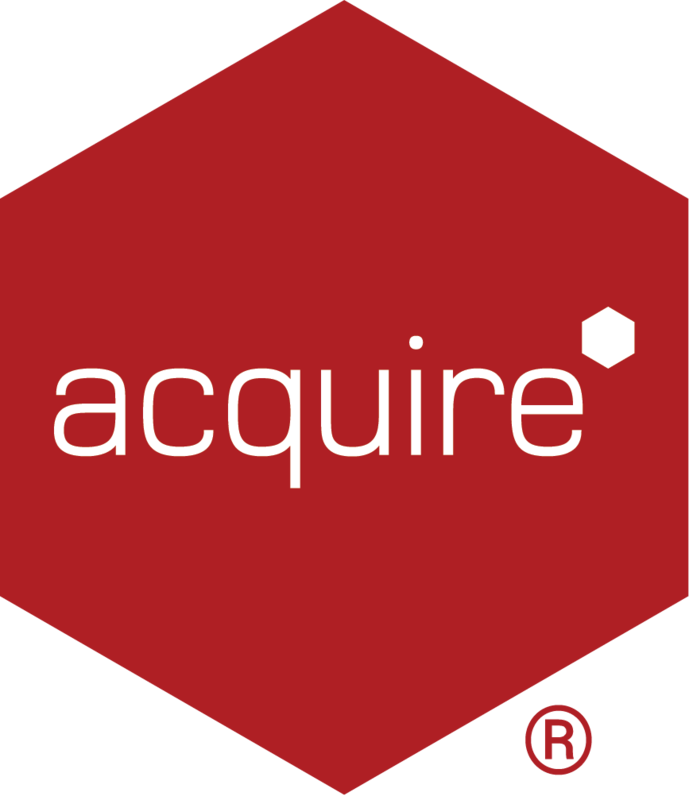 I have created some content in Acquire Editor and deployed to my Acquire2Go account to be able to use as templates. In Acquire2Go I can edit the text boxes and media but am unable to edit Apps, such as the RSS Feed - although it is there and works, why? Acquire2Go was designed to provide a simple to use Digital Media Experience, which is a cloud based system and therefore accessible from anywhere with an Internet connection. Once content has been deployed to Acquire2Go, any Dynamic Content and Apps (Plugins) that you may have created in Acquire Editor, will not be editable later (unlike text boxes and media) and is by design due to the cloud based nature of Acquire2Go.